LAKELAND, FL, January 27, 2019 /24-7PressRelease/ — Boring Business Systems, based in Lakeland, FL, has been selected to receive PROs Elite 100 certification. Being selected to the PROs Elite 100 is a national symbol of recognition and distinction in the office imaging industry. Boring is one of only 100 Top Servicing dealers in the United States and the only dealer with this distinction in the Tampa and Lakeland area. PROs Elite has selected Boring because of their commitment to service excellence. To achieve this certification, Boring successfully completed training in Elite Practices, demonstrating the ability to achieve PROs Elite service benchmarks. The company also received this designation due to the exceptional training provided to their entire organization. Boring has agreed to have its level of service continuously monitored and audited by the PROs team to ensure consistency of service delivery to all of their customers. They must earn certification through demonstrated service excellence, year after year, to retain this Elite status. Doing business with an Elite 100 dealer means that Boring customers can rest assured the company they’re working with has been nationally recognized for commitment to fostering a service culture. 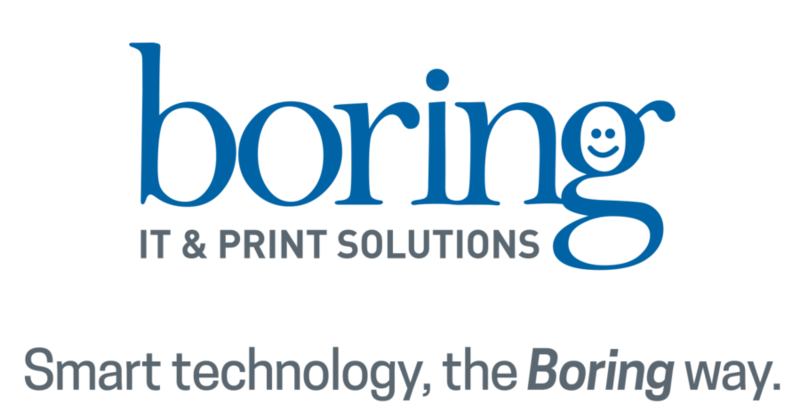 Boring has been in business for more than 90 years and provides comprehensive resources for printing and copying, managed network systems and IT services for businesses all across Central Florida. 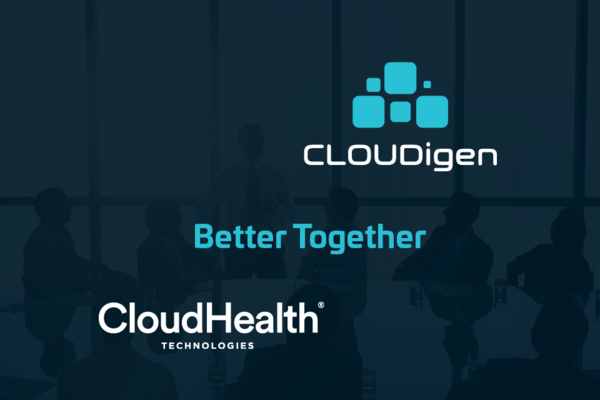 This includes copiers and printers, VOIP Phone Systems, network support, document workflow management, and Document Solutions. Boring is locally owned and operated with their headquarters at 950 E. Main Street, Lakeland, FL 33801. A Tampa office, specializing in managed print and IT services, as well as network support, is located in the Westshore area at 3614 W. Cypress St., Tampa, FL 33607.